Red Snapper is a great fit for our extensive product line as it falls in line with other “approachable exotics” in our line like Golden Pompano and Mediterranean Sea Bass. This item has a tenured history on restaurant menus. 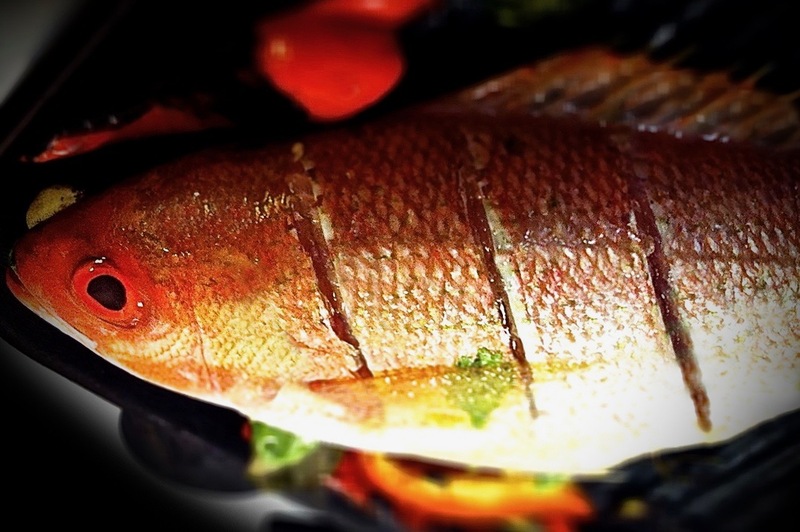 Snapper is one of the most popular fish in the sea, with Red Snapper in particular being the most popular out of all of the species of Snapper. It is a very important species to many cultures across the globe, and has become a staple for on seafood restaurant menus all along the east coast. This fish’s beautiful red color makes it stand out among other fish in a fresh case or fish market, and is very often cooked and served whole due to its appealing appearance.